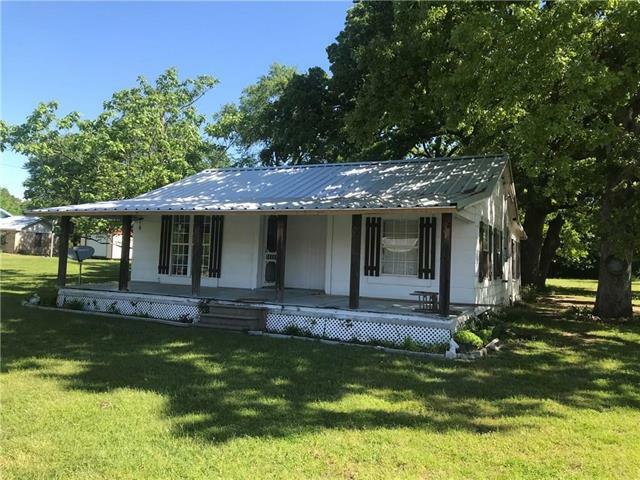 All Alba homes currently listed for sale in Alba as of 04/23/2019 are shown below. You can change the search criteria at any time by pressing the 'Change Search' button below. If you have any questions or you would like more information about any Alba homes for sale or other Alba real estate, please contact us and one of our knowledgeable Alba REALTORS® would be pleased to assist you. "Distinctive is unquestionably just one way to describe this exceptional home on the shores of world-famous Lake Fork. With over 750 of waterfront & even larger views, this wonderful gated family compound has everything for large extended families & plenty of friends. The cozy 2-bedroom master suite with full gourmet kitchen, fireplace, & outdoor kitchen grants that special privacy while in the other part of the residence the rest of the group enjoys the game room or the hot tub & eventually"
"East Texas Getaway near Grand Saline in Wood County - Blackberry Creek Ranch, approximately 296.326 acres with a three bedroom, two bath home, barn with stables, a wildlife habitat with hunting and an engineered approximately 18+ existing lake and a road system which goes around the lake with underground electric and water to much of the road. Other features include native hardwoods, trails, wildlife and serenity. 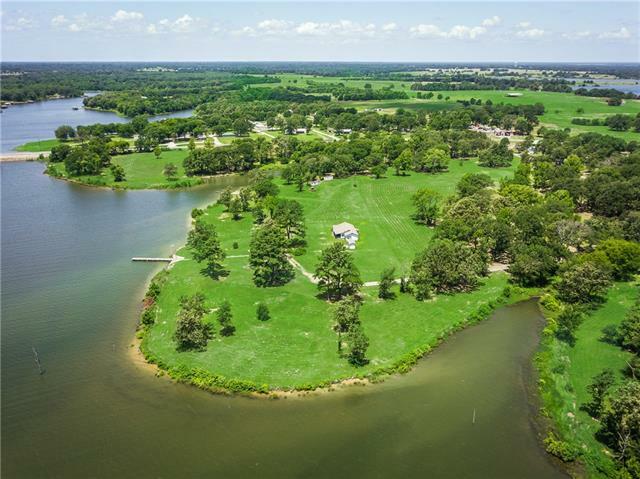 Blackberry Creek Ranch is only a short drive from the Metroplex and easily acces"
"3070 feet of Lake Fork frontage on your own private peninsula. 21.106 deeded ac. plus approx. 16 ac. of leaseback. The gourmet kitchen has granite countertops & breakfast bar. Granbury stone, wood-burning fireplace in den. Wall of windows & 16ft ceilings in great room. Private master suite with opulent bath. 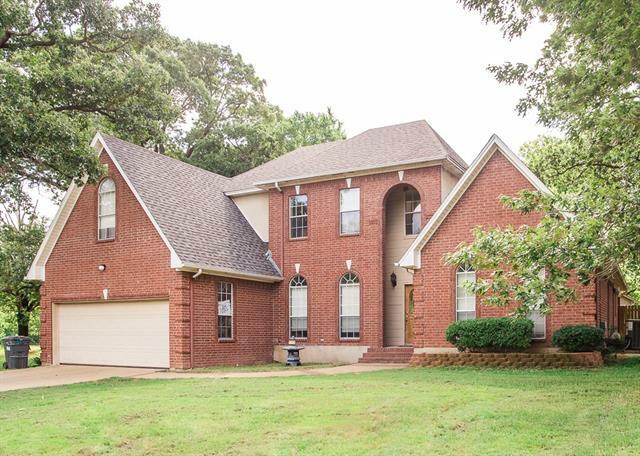 Office or 4th bedroom, cabinets galore in utility rm, central vac, 3 C garage. 80x40 barn with bunkhouse & half bath. Escape to the new She Shed on slab overlooking large swim spa. Property"
"!!! 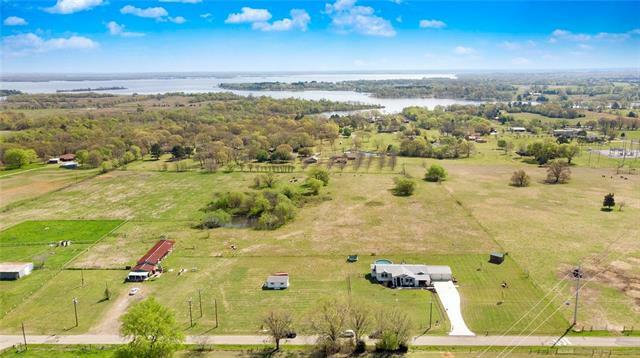 RARE OPPORTUNITY TO OWN WATERFRONT PROPERTY ON LAKE FORK THAT HAS 1042 FEET OF FRONTAGE TO FM 17. Significant Sabine River Authority land lease nearly doubles the size of the property. Multiple dream home sites can have direct access to FM 17 and FM 1550. 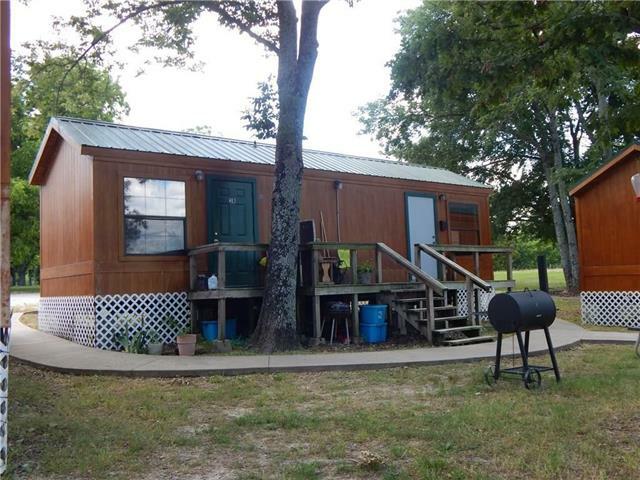 Current home is well equipped for small families or weekend trips to Lake Fork for fishing and quiet sunsets. Family or corporate events are a breeze under the 50 x 30 pavilion that has concrete floor water and electric. A pier and 2 concre"
"Driving up CR 1609 you see a beautiful pasture on your right & the property s hay meadow on your left. When you come to the entrance, you drive through wooden fencing on either side that opens into a large parking area. The home has a formal dining room, formal living, family room with wood burning stove, a cute kitchen with lots of storage, breakfast area, 4 bedrooms with 2.5 baths. It has a utility room with a half bath. The garage is 22x22 with a 10x12 workshop. You have one large, spring f"
"This is a terrific opportunity to live on the lake and have a fun business! 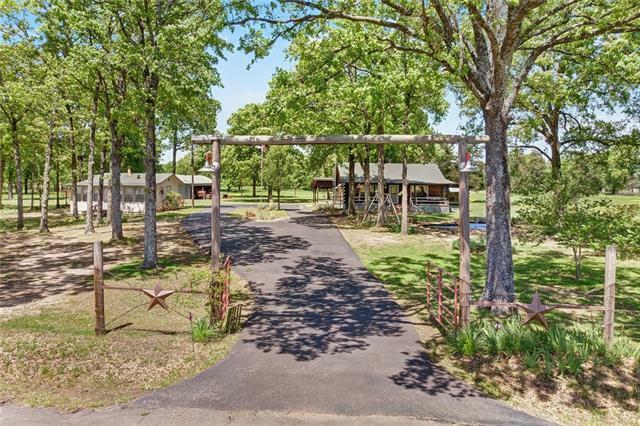 This resort is located on main water of Lake Fork on approximately 1 acre deeded land and 2 acres leaseback. There are 2 single family homes flanking the entrance that are a 3 bedroom and 2 bedroom home. Additionally there are 4 adorable studio cabins and 3 cabins that are 2 bedroom 1 bath tiny houses. Lastly there is the duplex... which has 2 units with 2 bedrooms and 1 bath. 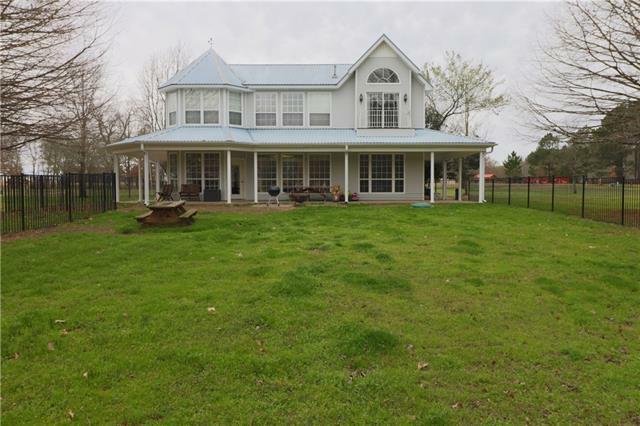 That's a total of 11 units for weekend or m"
"35 pastoral acres w- a view of over 1000 native acres near Lake Fork! Great horse or cattle ranch. Pastures, woods, 3 stocked ponds, fenced & cross fenced, inc a lot of pipe*1 outbldg*RV Hookup*CHARMING brick home*Roof replaced 2012 top of line Northern Exposure Roof*HUGE Great-Room w wood flooring & custom wood accent walls*open floor plan*huge open kitchen w-serving bar PLUS wine-coffee bar*Brick Fireplace w Hearthstone wood stove*vaulted ceiling with wood beam*updated fixtures*Mudroom with L"
"Rare opportunity to own 2 of the most popular rentals( SUNRISE Lodge I & II on Lake Fork, Ranked #1 by GOOGLE FIVE STAR RATING this offer includes 2 units with lake views. This listing must be sold in conjunction with property next door. Will not sell separately. Call for details Would be excellent for two family members to have 2 houses next door to each other to use for personal and or rental use. Reserve your own time and rent the rest of the year. Both are fully furnished with wonderful wil"
"Rare opportunity to own 2 of the most popular rentals( SUNRISE Lodge I & II on Lake Fork, Ranked #1 by GOOGLE FIVE STAR RATING this offer includes 2 units with lake views. This listing must be sold in conjunction with property next door. Will not sell separately. Call for details. Would be excellent for two family members to have 2 houses next door to each other to use for personal and rental use. Reserve your own time and rent the rest of the year. 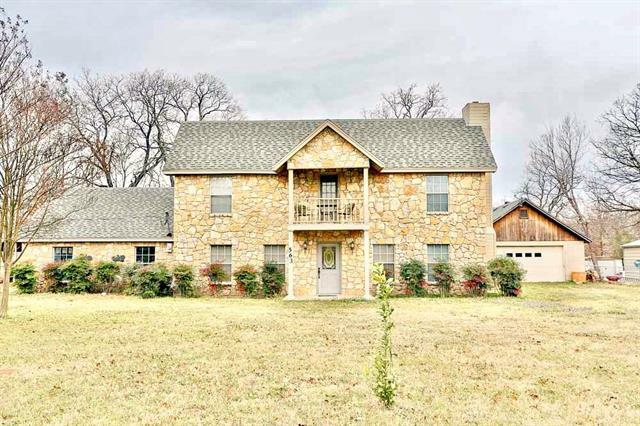 Both are fully furnished with wonderful wild"
"Great waterfront home located on Lake Fork. The home is located on the main lake just at the mouth of Dale Creek. The home has been updated with tile flooring, granite counters in master bath, updated kitchen with granite counters, cabinets, appliances, butcher block island, light fixtures, paint and numerous other updates. Oversized 2 car garage to hold a boat. A boat ramp could be installed on the property if wanted. A MUST see! New HVAC systems." "Spacious 6 bedroom, 3 bath home with fireplace, room for your growing family. Large open kitchen and living area, lots of custom cabinets and counter tops, plenty of storage space, oversized utility room. Lots of room for your family . 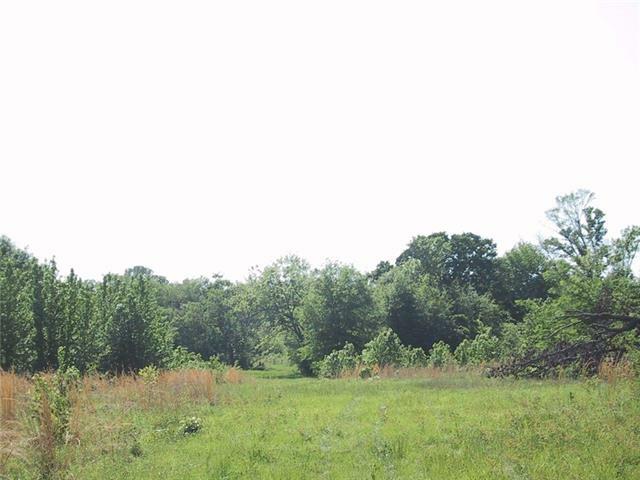 Pasture for the livestock with room to explore in the wooded area on this 23 plus acres, plus, barns, ponds, grazing and trees. 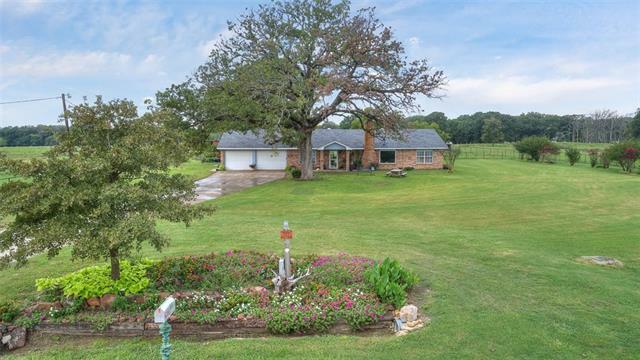 Peace and quiet of the country just minutes from schools and Lake Fork. Come out and see what all this one has to offer." "BRING THE FAMILY AND THE PETS! 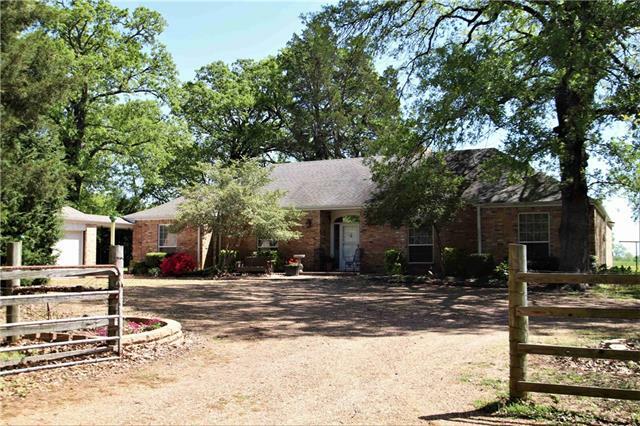 Recently updated home features 4 bdrms, 3 full baths and 5+ acres with a stock pond, barn, corral, arena and stalls for livestock! Home has many recent updates, including granite counter tops, new roof on house, garage and pool house & new siding! New carpet & tile in master bedroom and bathroom, New carpet on stairs, upstairs hall and two upstairs rooms! New pellet stove fireplace and new tankless hot water heater! Upsatirs is a craft-sewing room. 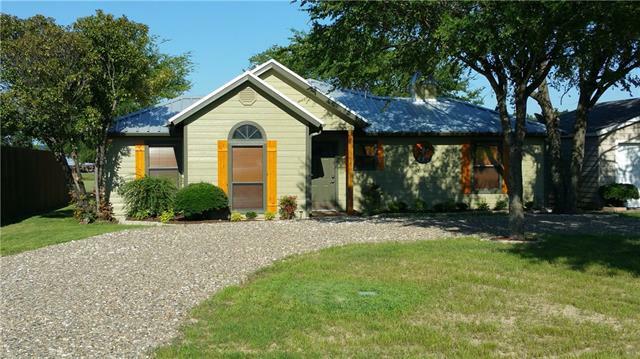 Outside is an in"
"Great home in quiet neighborhood within walking distance to Famous Lake Fork. 4 Bedroom 3 Bath has a 2nd living area and on the second floor with 2 Bedroom and Bath. Large Master Suite and Bath Downstairs. Master Bath boast his and her walk-in closets, with Garden Tub and Large shower. Entertainers Kitchen with walk-in pantry with room for a second fridge or freezer. 16 X 16 storage building with a privacy fence for Rover. Neighborhood has community boat ramp." "Dreams do come true. 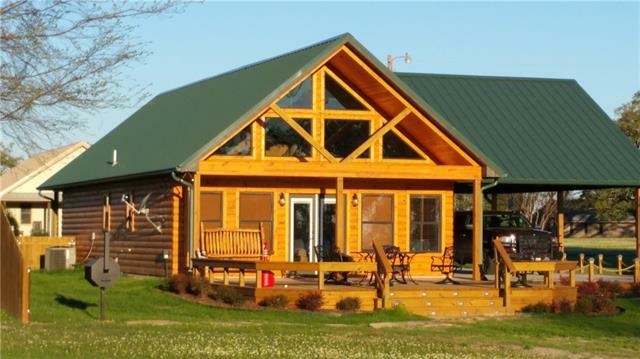 Beautiful Log Cabin secluded yet within walking distance to the World Famous Lake Fork. The Cabin sits on 6 acres which includes a Barn, Shop inside barn, Pond not to mention a bonus 600 sq ft Guest House with 1 bedroom and 1 bath. So, if you are searching for the perfect get-a-way place, weekender or retirement location, look no further. Don't let this one pass you by." 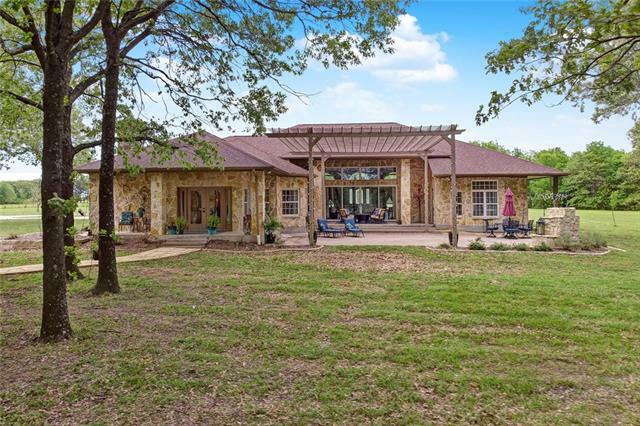 "Beautiful custom stone, 2 story home on a shared private lake AND includes exclusive Lake Fork access! You do not want to miss this 3-2-2 with detached shop and additional covered parking. Man cave with bar, eat-in kitchen, bonus room upstairs, custom stone fire place and so much more. This one is priced to sell and will not last long. 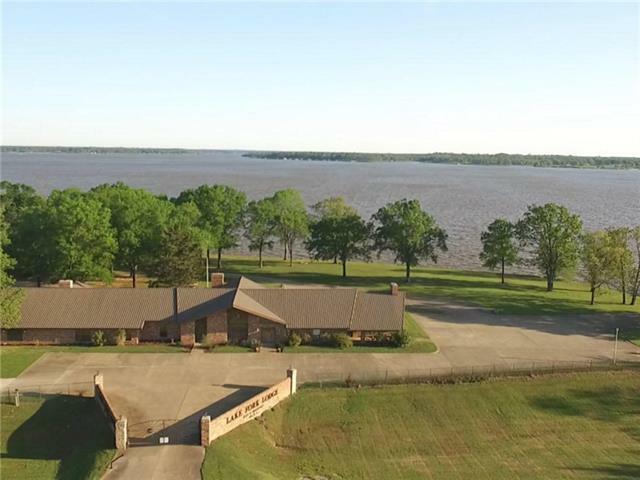 It's not every day that you find a home like this situated on a private lake and includes exclusive access to the bass capital of Texas, the beautiful Lake Fork!!" "Room to roam wrapped up in 9.6 acre package embodying the feeling of home. Impeccably maintained, high level detail with concrete driveway, attached 2 car garage, amazing covered outdoor gathering spaces. Come float your cares away in the 20 ft round 1 year old above ground salt water pool with private pasture views. Thoughtful open split floorplan, big kitchen featuring an island, stainless vent hood, tons of counter space & oversized utility room. Completely fenced front yard, solar screens,"
"If you are looking for a starter home or a little house to retire in, look no further. This cute little country charmer won't last long. House has been newly painted and new hardy siding. Metal building has its own electric meter. 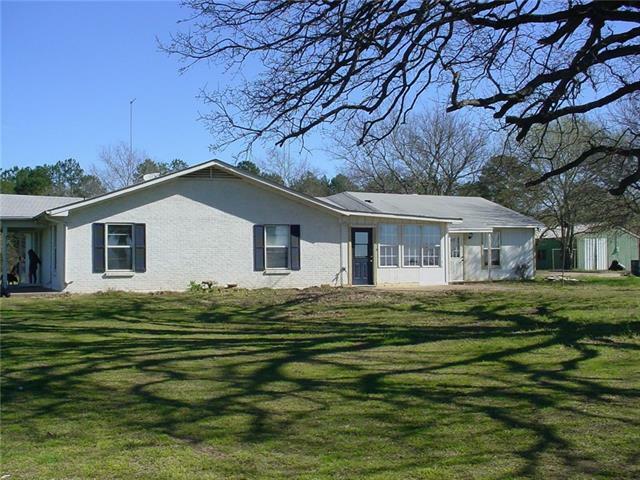 On just under half an acre in a quiet location but close enough to town to be convenient." "current investment property being rented for 800$ monthly."